Innoson Nigeria Limited has said the court judgment it obtained to enforce its garnishee order would be executed on Guaranty Trust Bank (GTB) and not the Nigerian Customs Service. 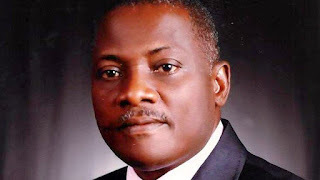 Cornel Osigwe, the Head of Corporate Communications of Innoson Group, said on Sunday in reaction to an earlier statement by GTB that the writ of FiFa secured by the motor company was against NCS’s account domiciled in the bank. “The Bank remains committed to providing best-in- class customer experience to all its valued customers," the bank said.